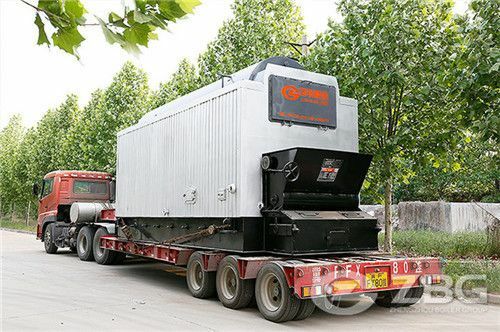 WNS3-1.0-Y horizontal gas fired boiler for sale is fire tube boiler, with capacity 3 ton, the boiler is used for food processing plant for sterilization. 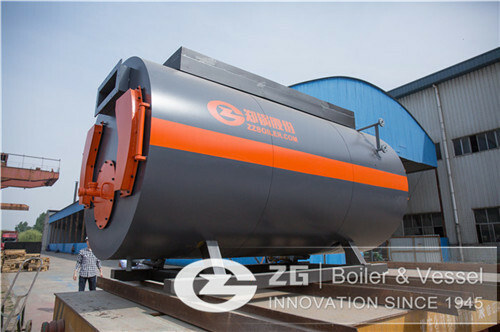 now the boiler has installed in Indonesia. 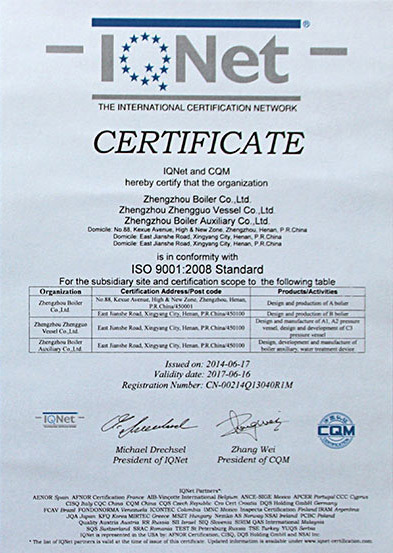 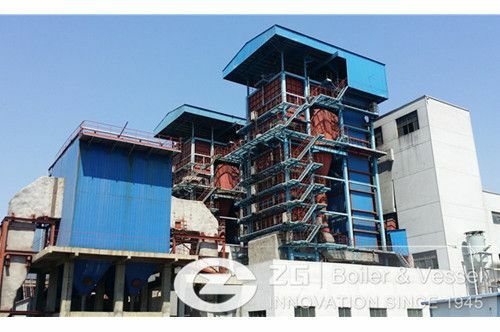 Zhengzhou Boiler CO.; Ltd is a leading industrial horizontal boiler manufacturer and exporter in Henan Province, China, founded in 1945, is a joint-stock enterprise with A1, A2, C3 pressure vessel design and manufacture license permits. 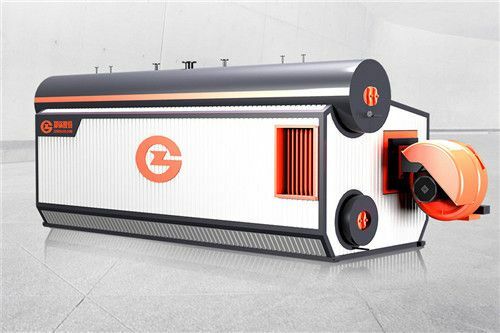 We are specialized in the producing of Oil Gas fired boiler,Biomass fired boiler,Coal fired boiler,Chain grate boiler,CFB boiler,Waste heat recovery boiler,Industrial autoclave,AAC block plant. 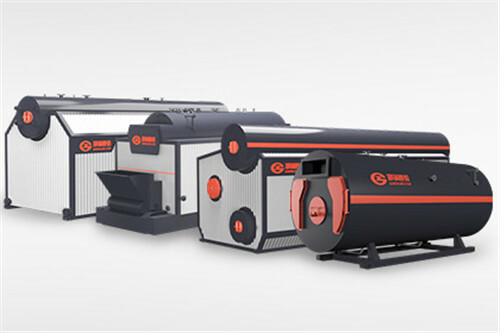 The industrial boiler and autoclaves are developed with technical advantages, stable and reliable performance, exported to over 100 countries. 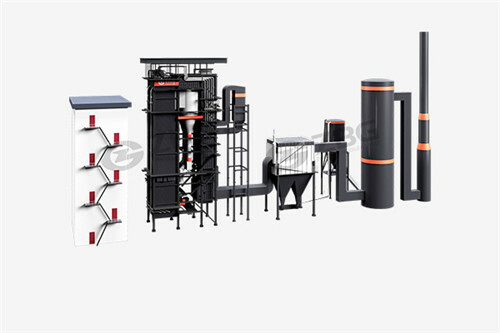 1.Any products quality problems manufactured and sold by our company ,our company will execute "Three Contract "service, our sales service three contract team will be in charge of this job. 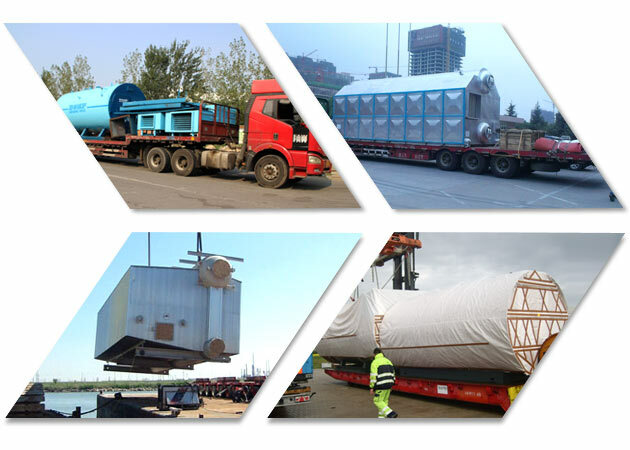 2.The minute we received products quality information from our customers(by means of call, mail or oral notice),we will dispatch related staff to settle the problem on site at once. 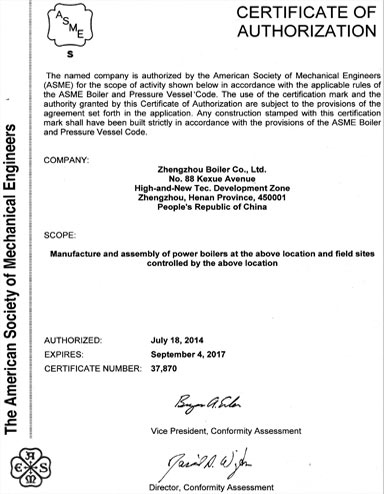 3.After sale service staff must settle related quality problem carefully, considerately, guarantee clients timely use without further worry. 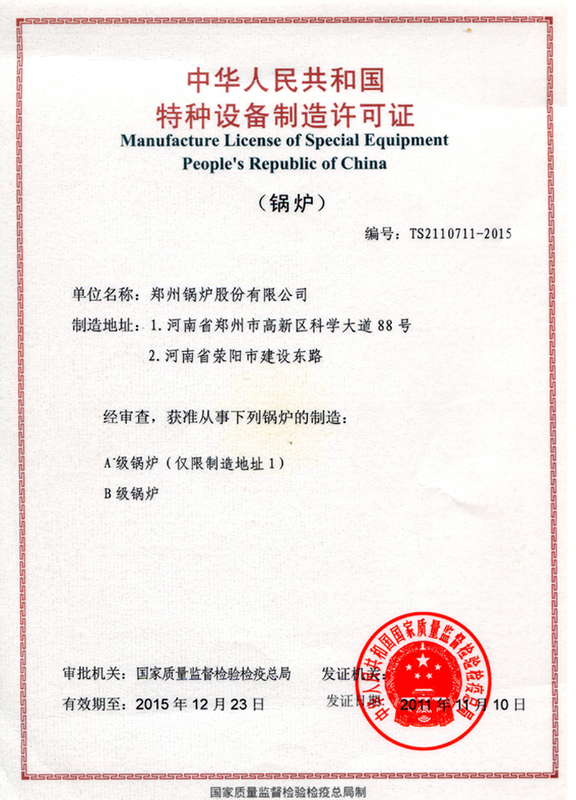 4.At the same time of timely settlement of sold products quality problem, after sale service staff is committed to provide technical consultation, training for clients without extra expense as well as answer other products related problems. 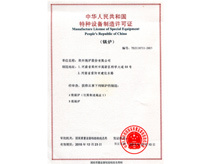 6.Firmly establish the idea the customer is our lord. 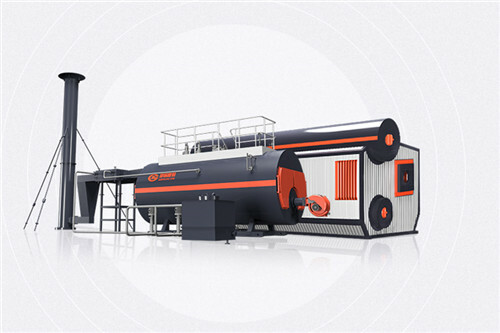 consider customer's need by all means, handle related quality problem timely and carefully, take honesty and creditability as the first policy to finally reach the full satisfaction of our customer. 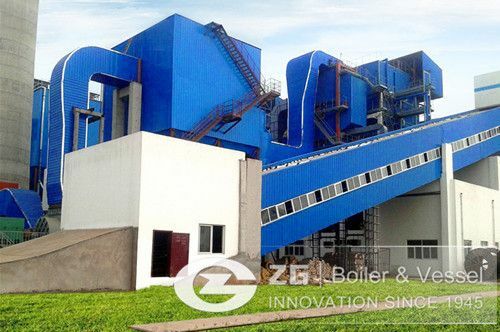 1: Why choose ZG boiler Products? 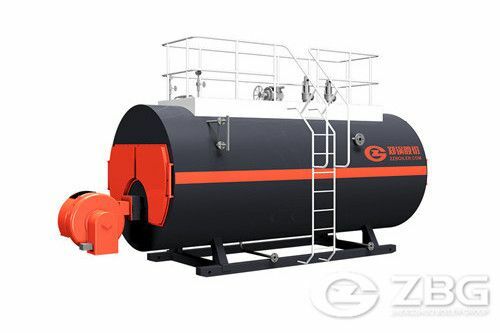 2: How much the price of 3 ton natural gas boiler for sale? 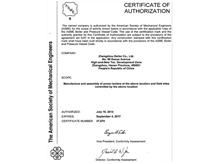 3: how long is the product warranty period ? 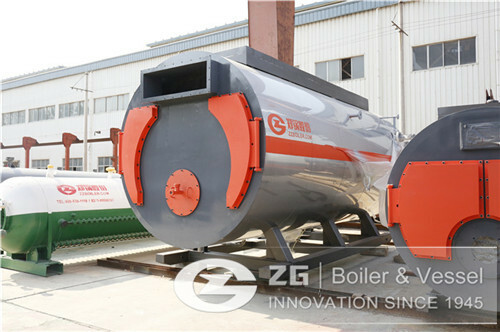 4: Where can we buy the boiler's parts? 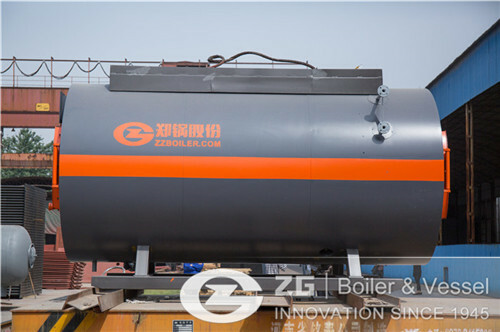 A: Our company can provide parts for your any time, please provide your boiler model. 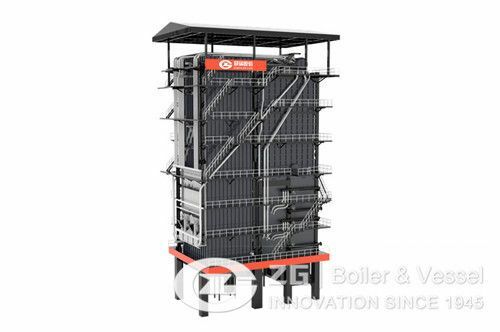 5: if the boiler works wrong, how your company resolved in foreign ? 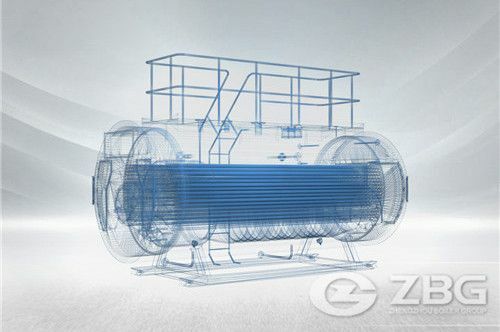 We have professional engineers, after receiving your request, we will solve your problems at first time. 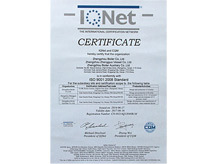 Your email address and telephone will not be shared or published! 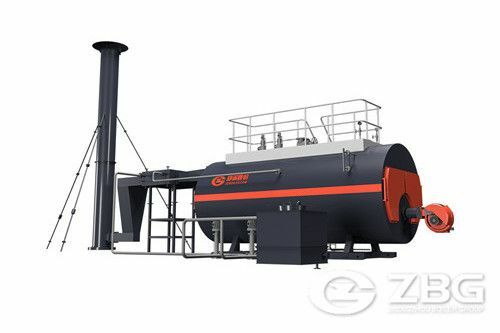 1.what is the application of the boiler? 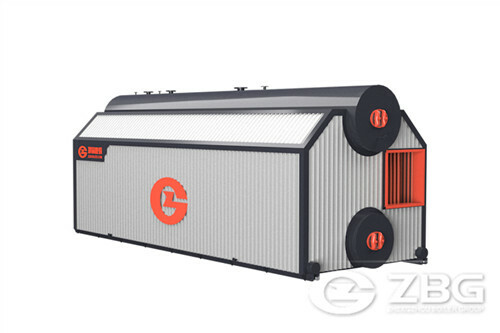 2.what is the capacity per hour do you need? 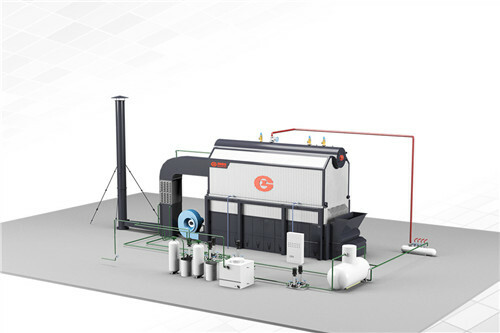 3.which fuel do you want to use for your boiler, coal, biomass, gas & oil, or others? 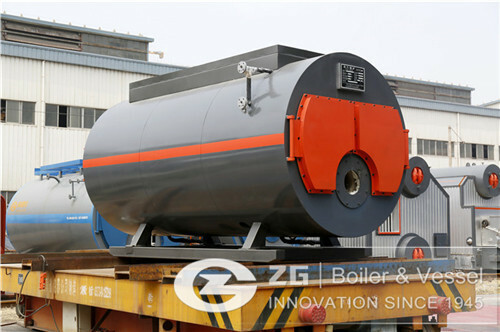 4.what is the pressure of your boiler?